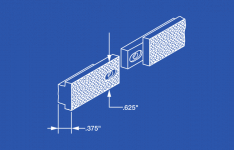 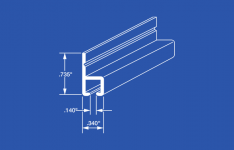 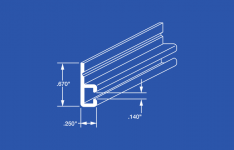 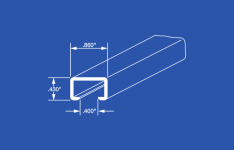 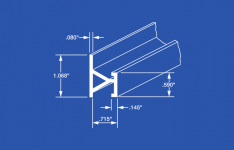 RECMAR Products offers a range of track systems that are designed to be mounted to a wall or other vertical surface. 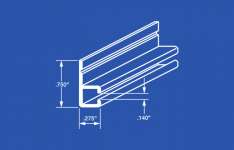 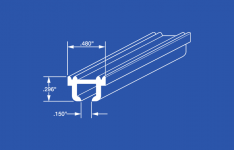 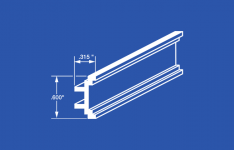 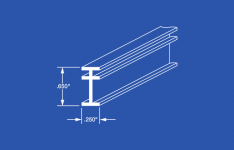 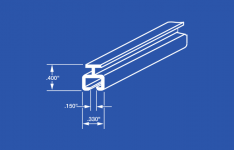 Some of these tracks can be mounted directly to the wall with screws or other fasteners, while other track systems require the use of mounting brackets to support the track and provide clearance off the wall. 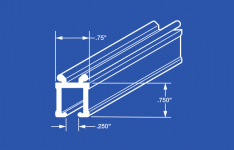 Clearance off the wall may be critical as your consider the stacking of your curtain panels. 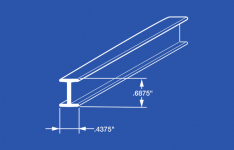 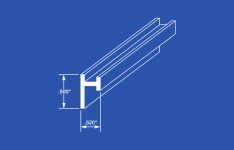 Wall mounted curtain track systems may be required for situations where ceilings are high, or to provide the appropriate interior design of your application.